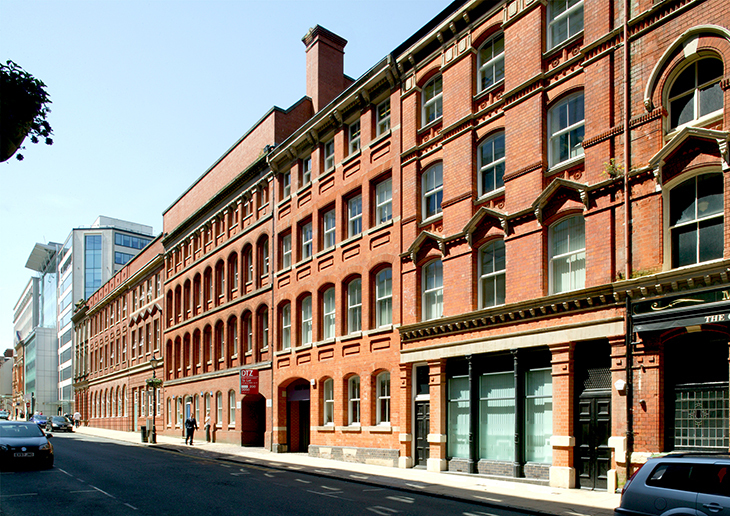 Following detailed negotiations with the Planning Department and Conservation Officer, permission was granted to demolish the rear of this existing Victorian building whilst retaining and refurbishing the front facade. The footplate of the completed development incorporates the whole site and a sloping glazed roof structure allows daylight to penetrate the rear of the accommodation. 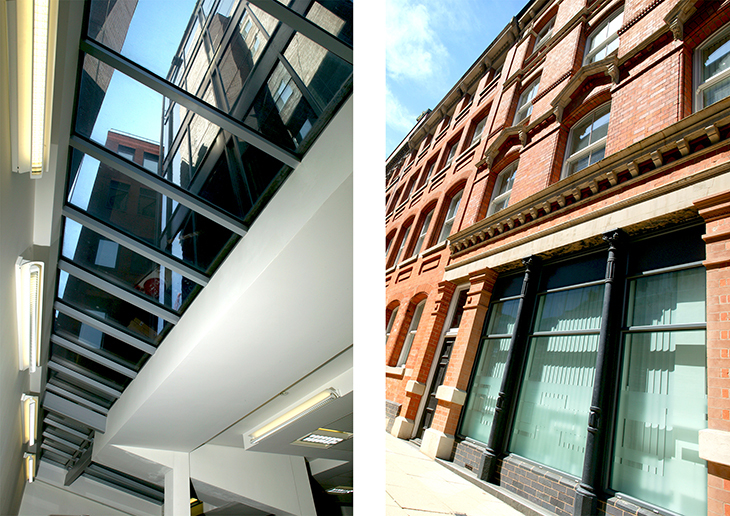 The converted building provides 13,000 sq.ft of Grade A office space that can be easily sub-divided for letting.